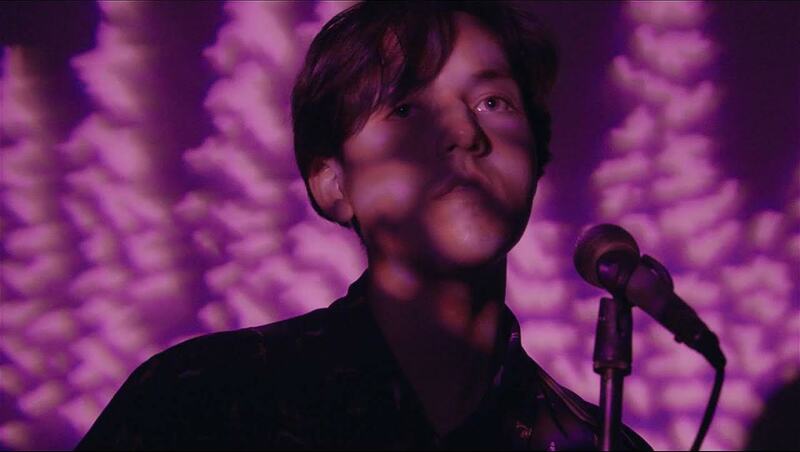 The brainchild of San Bernardino, CA musician, Manuel Joseph Walker, began his expeditions as Foliage at a very young age, and now at only 19 he has already a series of notable singles under his belt, as well as a full-length album, with a second one ready to be brought to light. 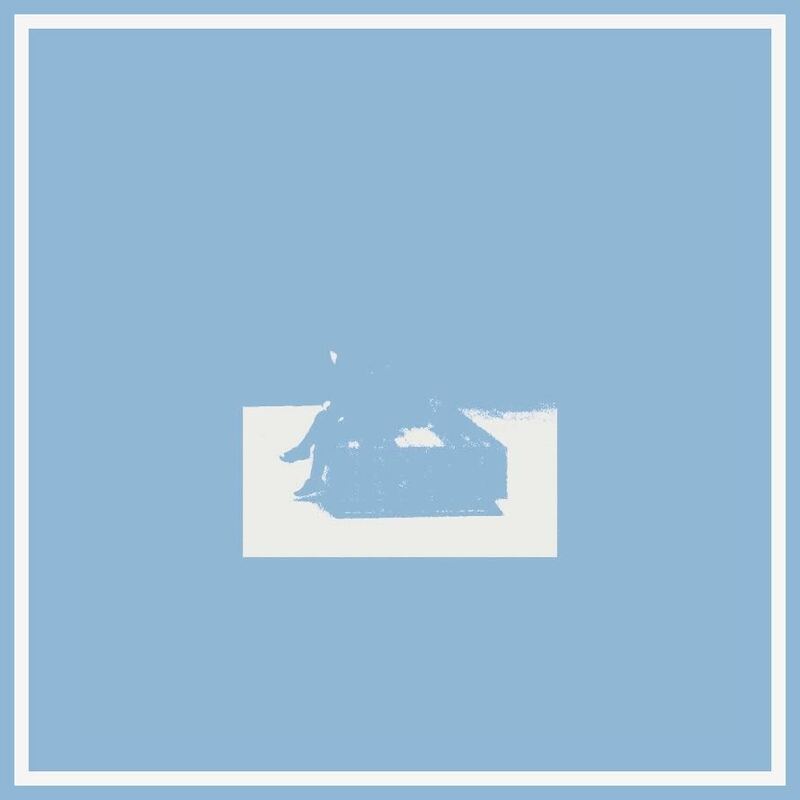 Dare is the new single by Foliage off the upcoming album, Silence, the follow-up to Truths, his 2015 debut. The song in its jangly-pop perfection and carrying with confidence its eighties-inspired indie vibes, is a brief but steadfast tune about trying to find an escape while being held back, as the entire record chronicles the narrative of an abusive relationship he was in. Vigorously wistful and nostalgic, Dare finds Foliage at his most impressive so far. Regarding the very fruitful genre it belongs to, namely fresh off the oven dreampop, it is at this point as good as it gets.